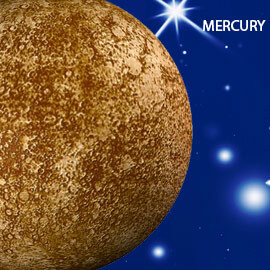 Mercury or Budha helps with communication, business, intellect and good humor. If Mercury is well placed in your horoscope, then lighting Apamarga incense cones can empower gracious communication, accelerate business success, aid in rational analysis and bless you with wit and dexterity. If Mercury or Budha is placed well in your horoscope, then lighting Apamarga incense cones will help you have more rationality, wit and dexterity. However, if Budha is ill placed, it might lead to lack of concentration, speech and hearing impediments. Lighting Apamarga incense cones nullifies the ill effects of Mars and boosts positive energy around you. Note: You will receive 6 packs (or boxes) of incense. Each box will contain 18 incense cones made of Apamarga and a metal plate on which you can light and place the incense cone.